The right chimney sweep will skillfully remove dangerous creosote buildup from your chimney, carefully inspect for structural damage and be punctual and skilled. However, finding that amazing chimney sweep might feel like searching for a needle in a haystack. 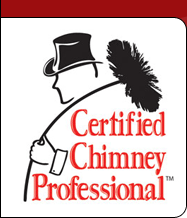 When searching for the perfect chimney sweep for your home, here is what you need to consider. Just like you would check to see how experienced a plumber or electrician is, you should pay attention to the experience that your chimney sweep has. Any chimney sweep you hire for a cleaning or inspection should be knowledgeable and able to identify a wide range of problems, in addition to knowing how to fix them. 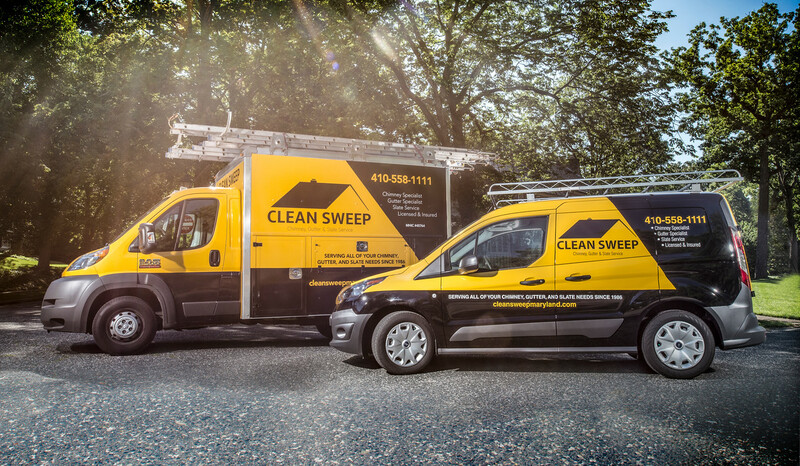 At Clean Sweep, Cullen Davis has been a chimney sweep for over 2 decades, and Jim Green has worked as a chimney sweep for over 40 years. Does the Company Have Adequate Insurance? Any company you hire to work on your home should have insurance policies that could cover any potential damage to your home. Before hiring, don’t be afraid to ask about liability coverage, including what the total coverage amount is and what situations the company has insurance for. While the likelihood of damage occurring with a skilled chimney sweep is low, mistakes can always occur. Can the Company Provide You with References? Every excellent home improvement or home services company should have references ready to go to offer prospective customers. Ask for local references and pay attention to testimonials posted on the website. Does the Company Send Uniformed Professionals? There is a chance that you will receive excellent, reliable customer service from someone going door-to-door to drum up business wearing a t-shirt and jeans. However, the chance is very slim. It’s best to invest in a company that sends uniformed professionals with itemized, branded invoices and trustworthy customer service. Since the investment you make in chimney cleaning directly affects the safety of your home and family, you should not try to cut corners and costs. The money you save now might cost you a great deal in the future if more damage occurs or dangerous creosote accumulates. Call Clean Sweep Maryland today at 410-558-1111 for professional chimney sweep and gutter cleaning services designed to keep your home in wonderful condition and your family safe.